The channel and the show makers are bringing in the best of people on board to make the show a hit. Star Plus is certainly all guns blazing to make several changes to their programming line-up in an ode to regain their lost supremacy. How successful they are going to be! That will only be determined once we see all their planned shows going on-air and the current set of shows adapting to the numbers game. Nevertheless, talking about upcoming shows, Khichdi is touted to change the fate of the channel in a way, but what about the weekday slot? Planning their next big ticket drama, Star Plus along with Somersault Productions are designing a show called Maryam, which will have a Muslim background and will be the tale of three sisters along with a child playing the titular role of Maryam herself. 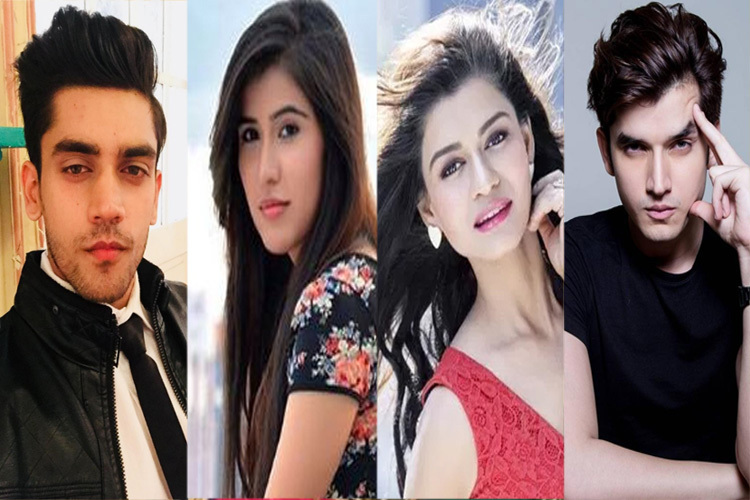 The casting process of the show is in full force, as actors, Avinash Mishra and Paras Kalnawat will be playing the male leads of the show, while actresses, Sheena Bajaj and Priyanka Kandwal will be playing the female leads. Avinash created a wave with his cameo in Star Plus' Ishqbaaaz and while he was supposed to do another Gul Khan show in the leading role, the same got scrapped due to some reasons. Paras is best known for his role in Meri Durga, while Sheena and Priyanka were last seen in Thapki... Pyaar Ki and Jaana Na Dil Se Door respectively.